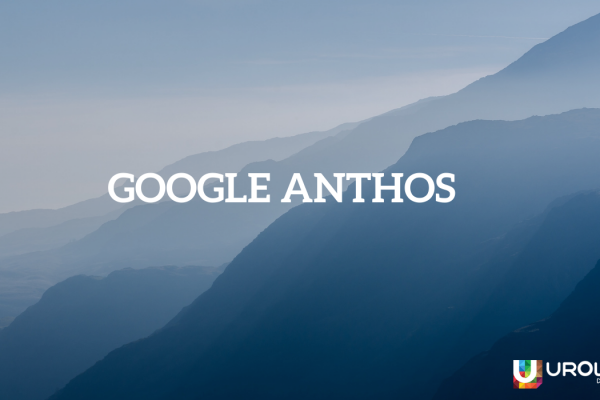 Kubernetes is an open source orchestration system for Docker containers, spearheaded by Google in development kubernetes is a production-ready orchestration solution. It allows DevOps engineers to manage and control containerized applications in almost any environment. 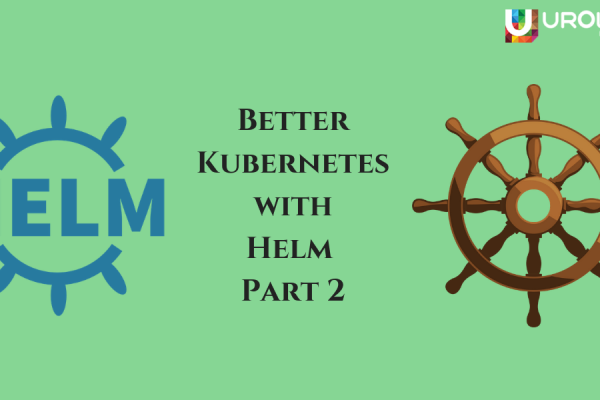 When compared with the competition out there, Kubernetes overhauls many DevOps associated tasks such as configuration, versioning, deployment, scaling, rolling back updates and more. The learning curve for Kube is considered slightly more extensive in comparison to Docker as the concepts from vanilla Docker Swarm don’t directly translate across. To work productively with Kube, therefore, it’s worth understanding its components and their functionality within the architecture. “Pods are the smallest deployable units of computing that can be created and managed in Kubernetes,” states Kubernetes’ official docs. 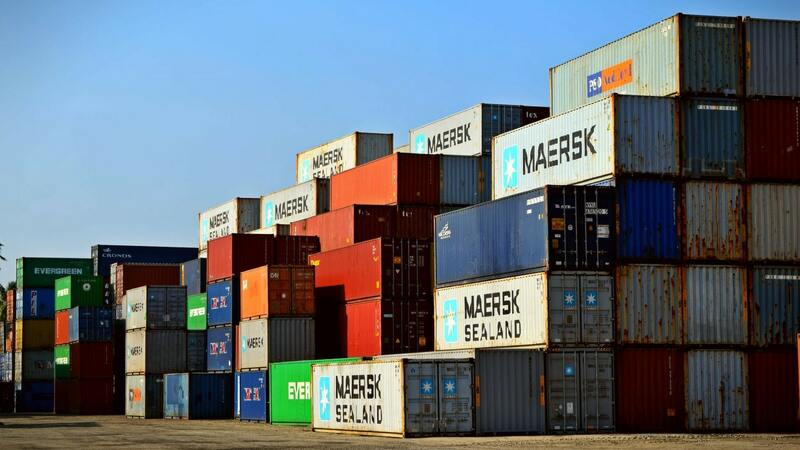 In Docker, such units are single containers. 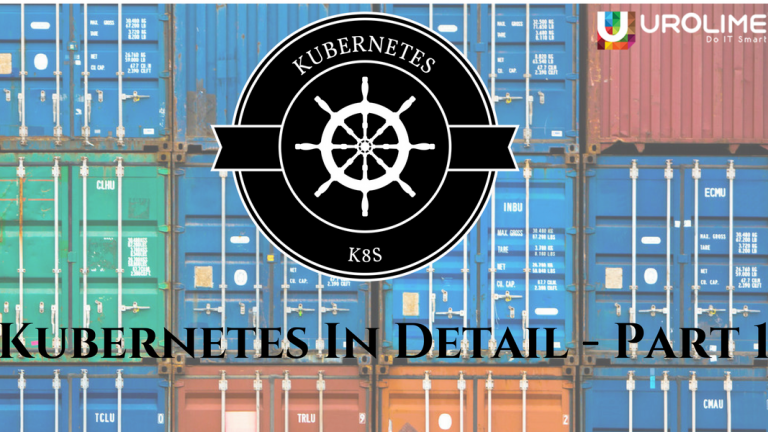 However, in Kubernetes pods can contain a container but they are not limited to just one and can include as many as necessary. All containers within a pod run in alliance as though on a single-host sharing a set of Linux namespaces, IP address, and port space. As a group of one or more containers, pods communicate over the standard inter-process communications (IPC) namespace and access the same shared volumes. By itself, a pod is ephemeral and will not be rescheduled to a new node if it dies. This can be overcome though, by keeping one or more instances of a pod alive with replica sets. More on these later. Labels are key/value attributes that can be assigned to objects including pods or nodes. They should be used to determine distinguishing object characteristics that are significant and appropriate to the user. Labels can be assigned at the time of object creation, or they can be attached/modified at a later date. Use labels to identify, organize, select object subsets and create order within the multi-dimensions of a development pipeline. Information such as release launch (beta, stable) environment type (dev, prod) and/or architectural tier (front/backend) can all be identified in a label. Labels and selectors work in tandem with each other as the core means for managing objects and groups. There are two types of Kubernetes selectors: equality-based and set-based. Equality-based selectors use key-value pairs to sort objects/groups according to basic equality (or inequality). Set-based selectors sort keys according to sets of values. Urolime is one of the leading DevOps consulting company with a handful of experience in supporting customers around the globe in adopting DevOps practices. As an AWS and Cloud consulting partner, Urolime not only has experience in Cloud Migrations but also support the vast customer base to enable scalable and highly available architecture on AWS, Azure, and GCP. The customers benefit from our expert involvement in Deployment Automation (CI/CD), Infrastructure Automation, Dockerization, Security, Disaster Recovery Planning & Implementation and 24/7 Managed Services with 10 Minutes SLA. Urolime is one of the companies which deals with a bunch of Kubernetes solution build for the customer on AWS, Azure, and GCP. 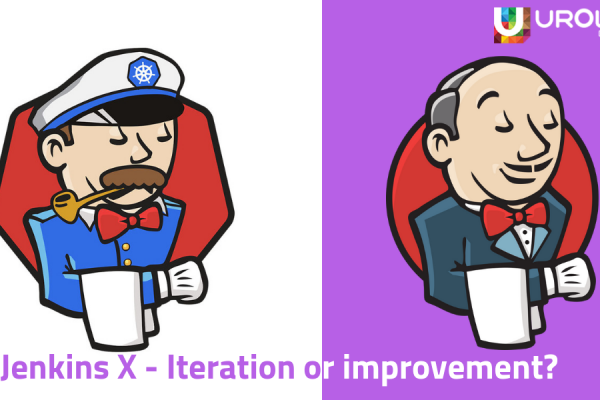 Jenkins X – Iteration or improvement?